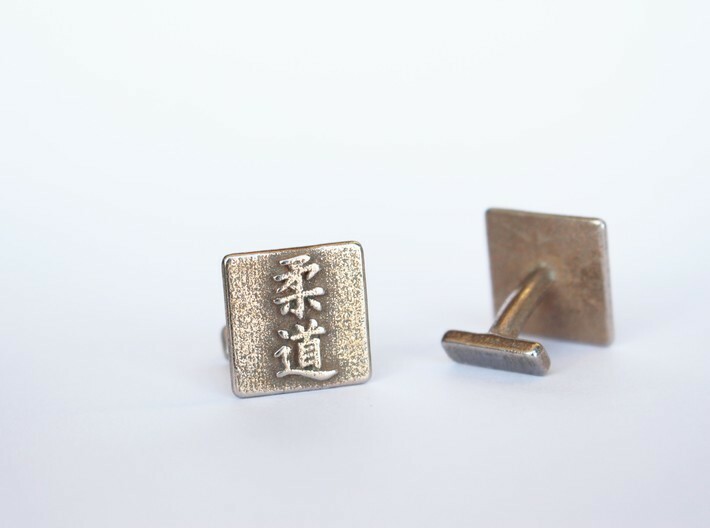 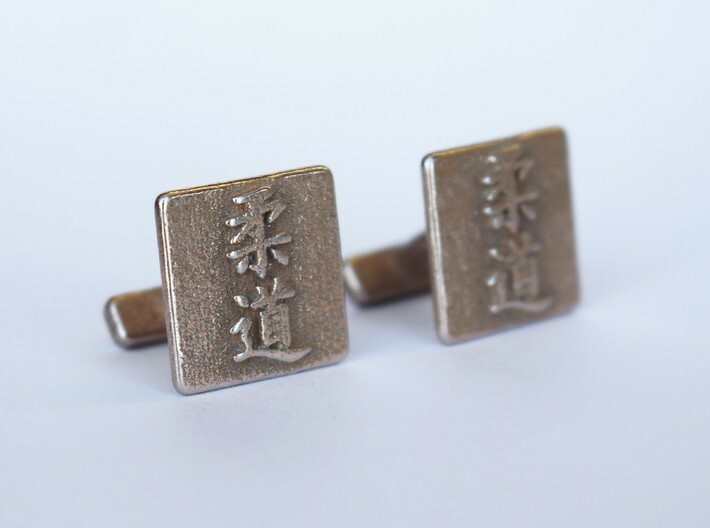 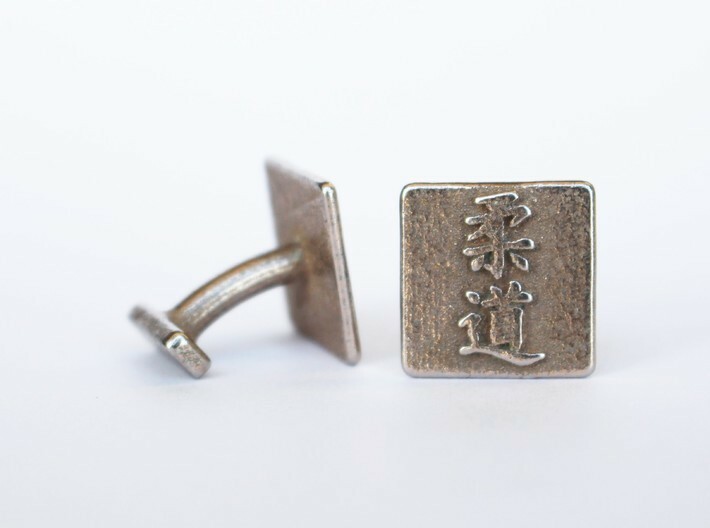 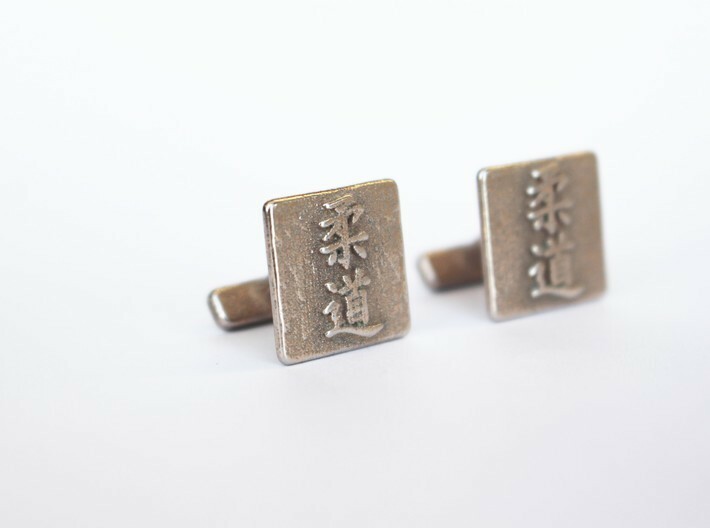 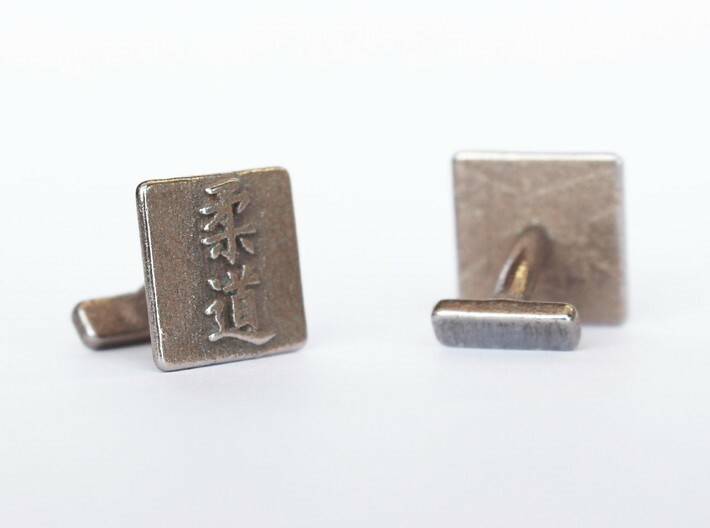 These cufflinks are great to show your love for judo! 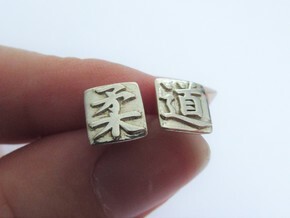 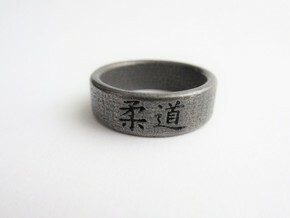 The kanji on the squares means judo. 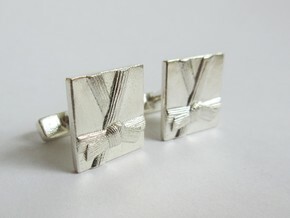 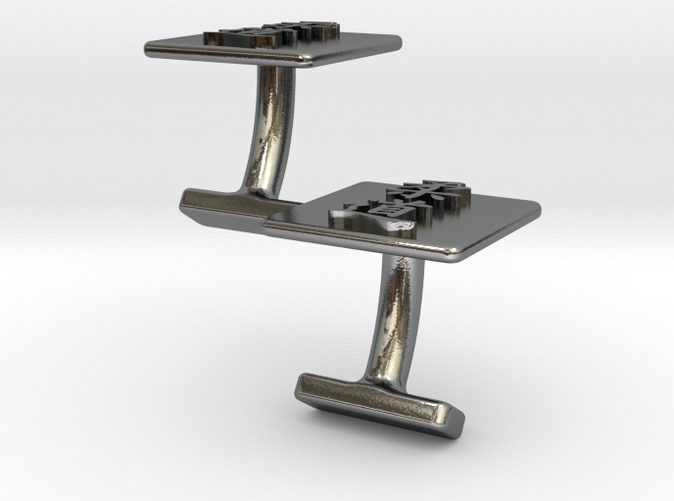 The pictures show the cufflinks in steel. 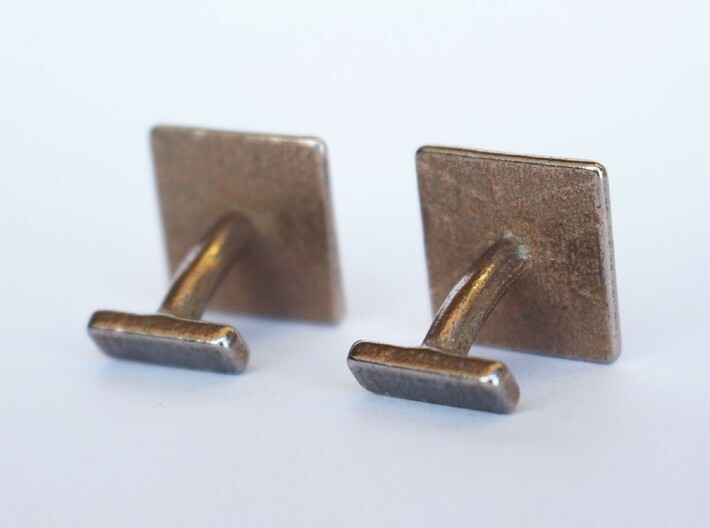 This material gives it a bit of a rough look. 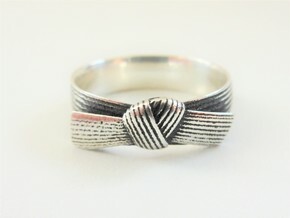 If you prefer a more polished look, I can recommend them in polished silver.